Sales teams have Salesforce. Engineers have GitHub . But designers have always had slim pickings. Abstract, launching today, is a workflow platform and system of record built for designers to solve the debilitating frustrations of the design process. 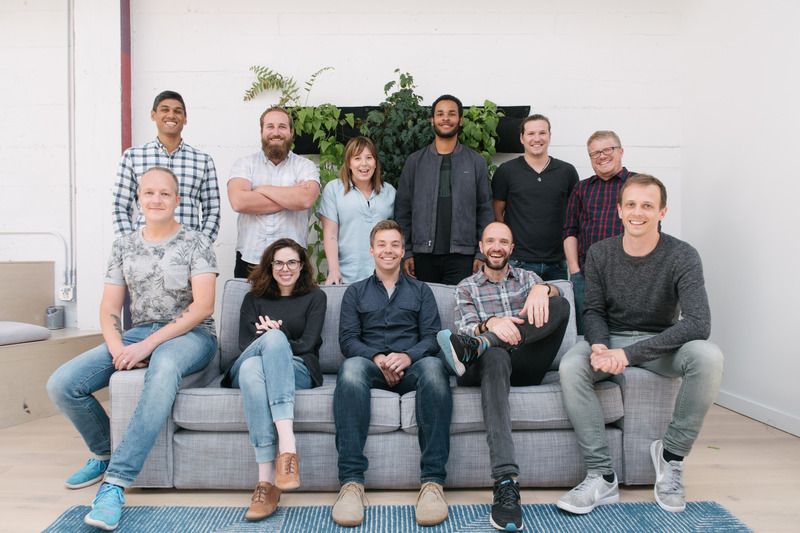 The company is targeting Sketch users out of the gate with a round from Cowboy Ventures in the bank and ambitions to accommodate the whole gamut of visual file types. Design workflows at major companies are often more art than science. It’s common for key processes like approvals, versioning and cross-team communication to occur in Google Drive with numbered files accompanied by a long string of emails. Without a central repository for all things design, these ad hoc processes can rapidly spin out of control at scale. Abstract is something of a GitHub for design (ironically used by GitHub for design). It was created from the ground up to accommodate files from the popular design app Sketch. The team hopes to rout historical versioning systems like Subversion by offering greater context and insight into design changes over time. In contrast to design collaboration apps like Figma, Abstract isn’t about working on the same document at the same time. Instead, it’s about providing historical context so that files can be shared across teams without information loss. Josh Brewer, CEO of Abstract, told me that the company will eventually accommodate Adobe Illustrator as well as less-feature-rich visual communication tools like PowerPoint and Keynote. Starting today anyone can sign up for Abstract via one of three different plans. Everything is free for individuals, but there are paid options for professional users like freelancers and teams within larger businesses.